New Delhi: The petrol prices in the national capital on Wednesday witnessed a rise of 0.13 rupees per litre while diesel became costlier by 0.19 paise per litre. Petrol in Delhi now costs Rs 71.27 per litre while diesel rate touched Rs 65.90 per litre. Meanwhile, petrol price in Mumbai now costs Rs 76.90 per litre while diesel rate touched Rs 69.01 per litre thus recording an increase by 0.13 rupees per litre in case of petrol while an increase by Rs. 0.2 in case of diesel. 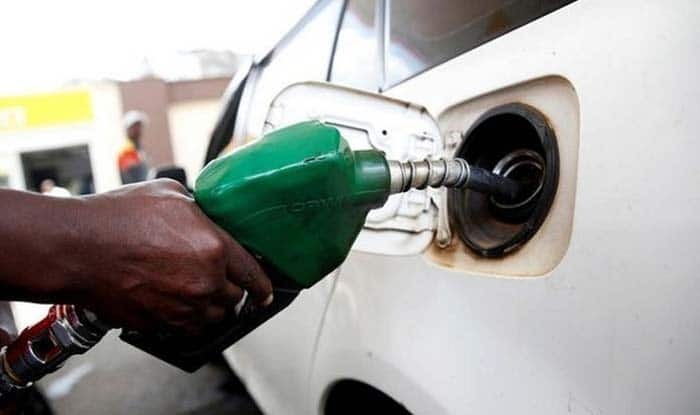 Notably, the fresh rise in fuel prices comes amidst the revision of global crude oil prices owing to a possible stifling of supply in the near future. The fuel prices have been seeing an upward trend and it was no different on Monday as there was a significant rise of 1.02 rupees per litre in case of petrol while diesel became costlier by 26 paise per litre. Petrol in Delhi cost Rs 71.14 per litre while diesel cost Rs 65.71 per litre, two days back. Meanwhile, on January 20, petrol was sold at Rs 70.12 per litre and diesel at Rs 65.45 per litre. Fuel prices in Mumbai had risen marginally on Sunday with petrol getting costlier by 0.19 paise per litre. Diesel in the financial capital of the country was sold at Rs 68.81 per litre.